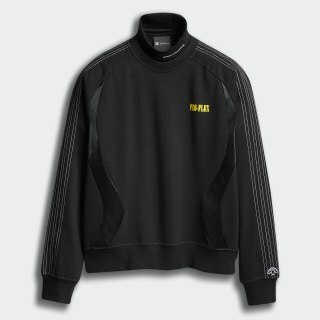 An athletic-inspired sweatshirt created with Alexander Wang. Sweat it out with Alexander Wang. The designer embraces a nostalgic workout aesthetic with performance-inspired garments that can be worn to the club or the gym. 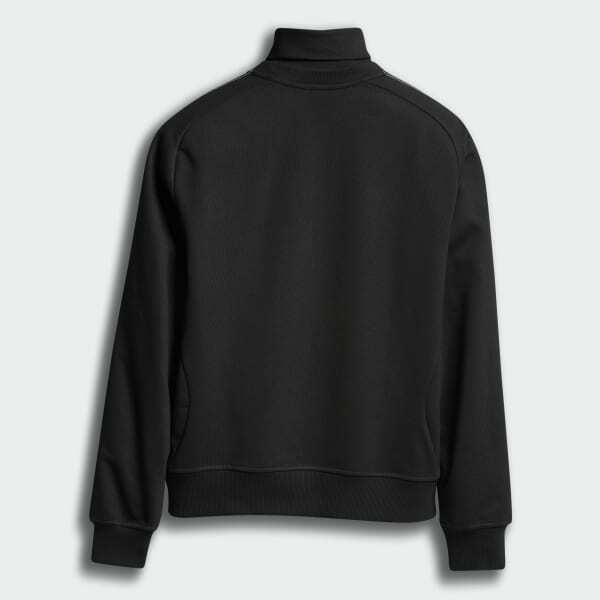 This turtleneck sweatshirt has a boxy fit in cotton fleece with shiny tricot panels. It is finished with a retro, gym-inspired graphic.